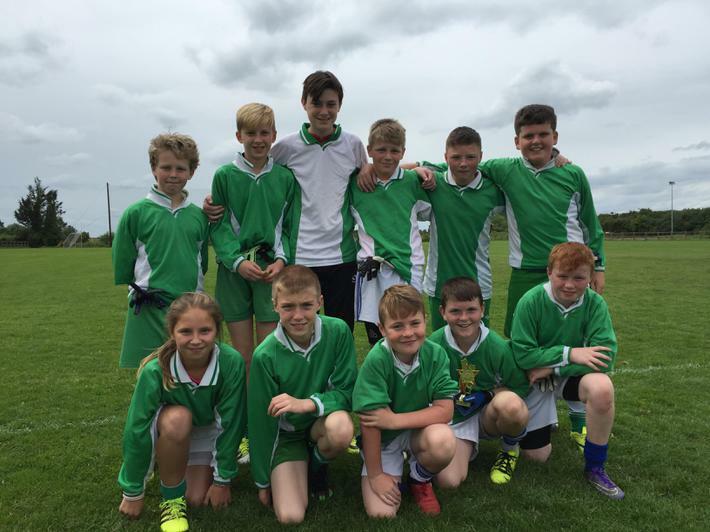 Well done to the school's senior gaelic football team on finishing runners up in the Martin Finnegan Blitz. They were runner's up to a great Rush National School team. 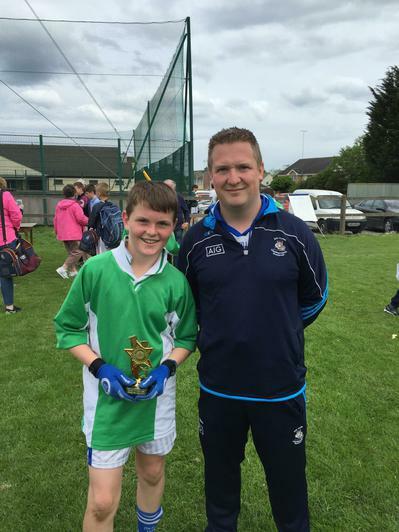 Matthew Weldon won a very well deserved rising star award for player of the tournament. Thanks to Round Towers GFC, Games Promotion Officer James Costello and the Finnegan Family.